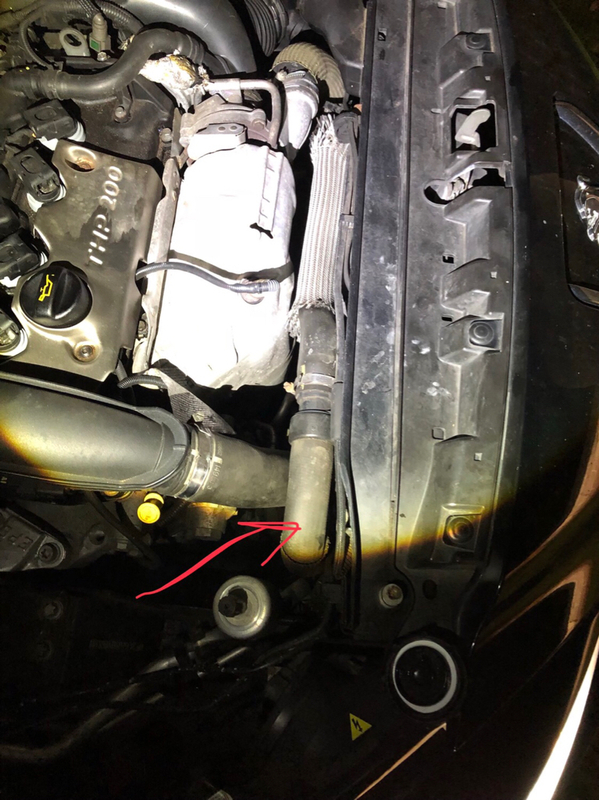 Would anyone be able to identify this hose please, it’s split today and I want to order one over the phone but my local Pug dealership aren’t very helpful, even told me that I got my reg wrong, it’s been on the car 18 months and I’ve had it 13 years so I know what it is! You can use an app called Tapatalk, it automatically resizes pictures. Or store it on google drive or hotmail's one or other and post a link. Hi, thanks for the info, hopefully this pic will help? 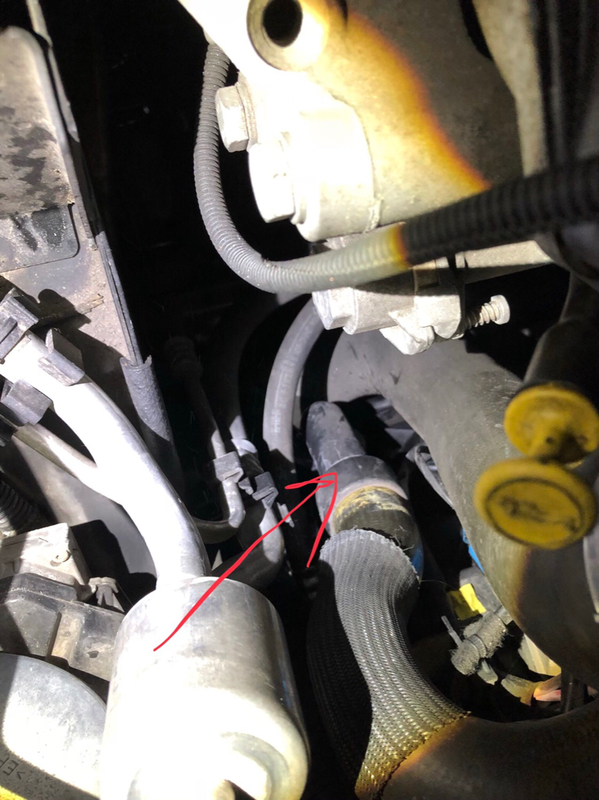 Yep, I knew that, I didn’t word it correctly, when I said a coolant hose they said which one? I assume it’s the outlet from the rad but hoped someone may be able to confirm or be more specific? Have diagram picture as well but can't re-size.